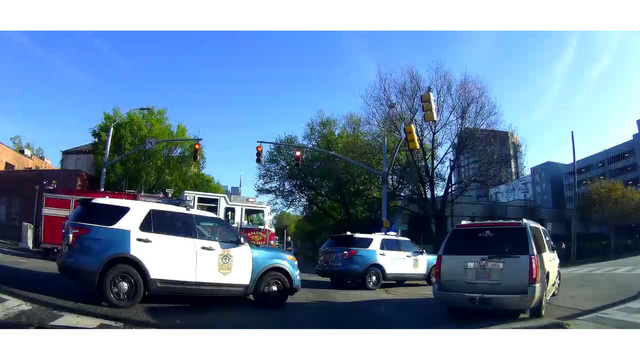 RALEIGH, N.C. (WNCN) - A pedestrian walking in the crosswalk in the area of Lee Street and Capital Boulevard in downtown Raleigh was struck by a car Tuesday evening, Raleigh police said. The vehicle was turning onto Dawson Street when the accident occurred. The pedestrian was taken to the hospital with minor injuries and the driver was cited, police said.